WASHINGTON (Reuters) - President Donald Trump will meet members of Congress at the White House on Tuesday as the partial U.S. government shutdown enters a 25th day without resolution amid a standoff over border wall funding. 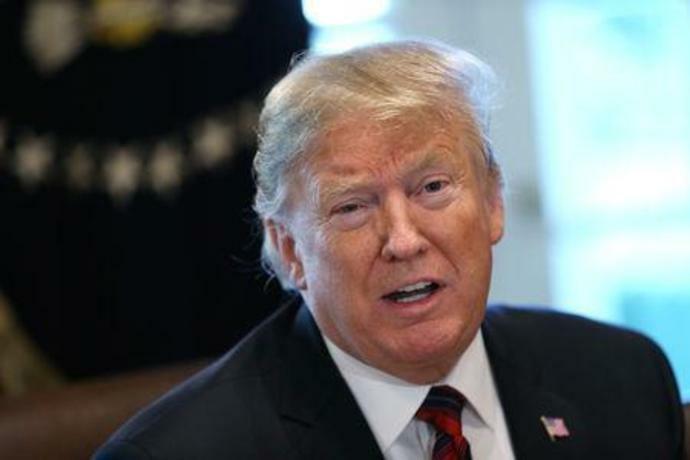 He campaigned in 2016 on a promise of building a wall to stop illegal immigration and drug trafficking, and more recently raised the possibility of declaring a national emergency to go around Congress to secure funding for the wall. In recent days, however, he has said that he would prefer Congress to act.